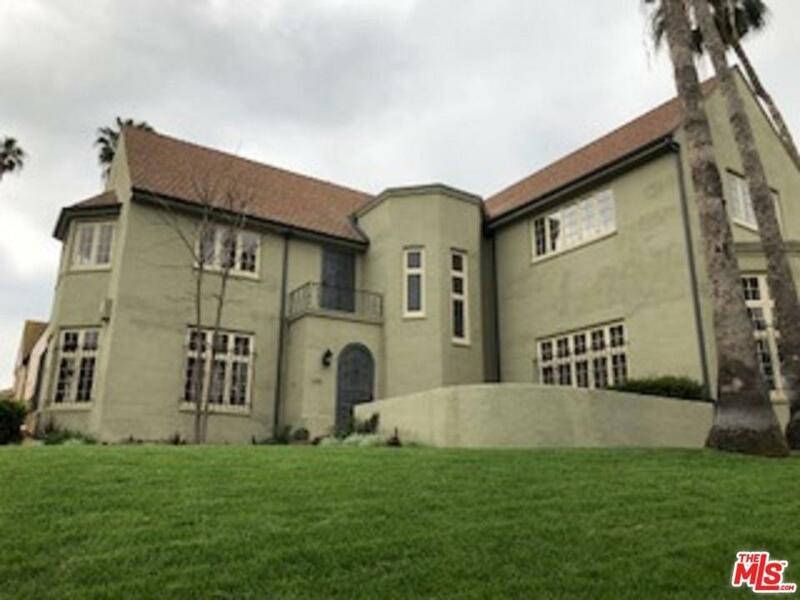 This is an architecturally significant residence in Country Club Park HPOZ, designed by renowned architect Elmer Grey .Sited on an over 1/3 acre corner lot above the street w/ City views each direction. Most stunning architectural detail has been preserved . 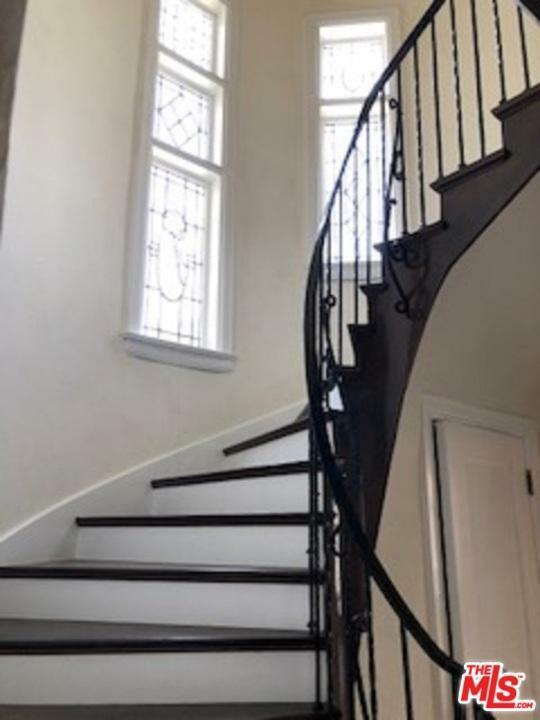 It is freshly painted, has updated systems, 2 zone HVAC, many permitted upgrades including electrical , plumbing.Formal dining room has gorgeous wood carved ceilings. 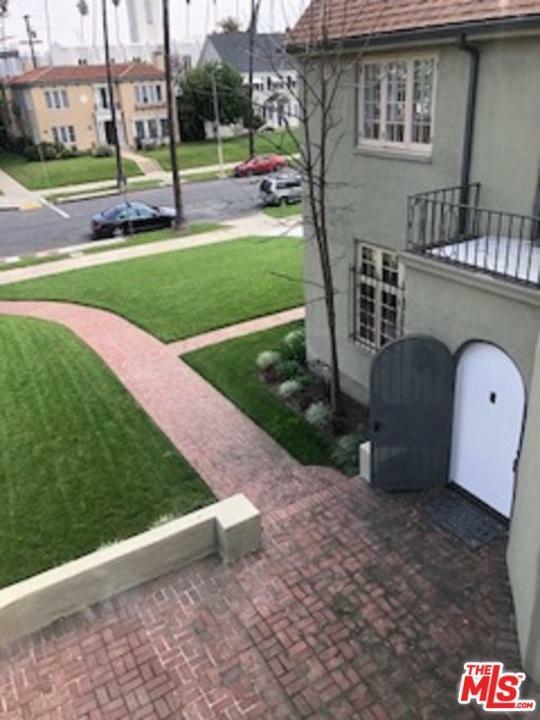 The door opens to the entry with a spiral staircase that winds up past original leaded glass windows to upper floor Romeo & Juliet balcony and 2nd floor, w/ 3 bedrooms, 2 of which feature decorative fireplace hearths, Batchelder tile, updated baths , dressing rooms. historic detail. Spacious floor plan, living room with soaring ceilings and decorative fireplace w/ incredible carved wood hearth. Amazing landscaped yard, pond , room for pool, services quarters w/ bath off the updated kitchen w/ Quartz countertops, new cabinets. There is also garage apt. Amazing. Sold by Imraan Ali BRE#00912938 of Compass. 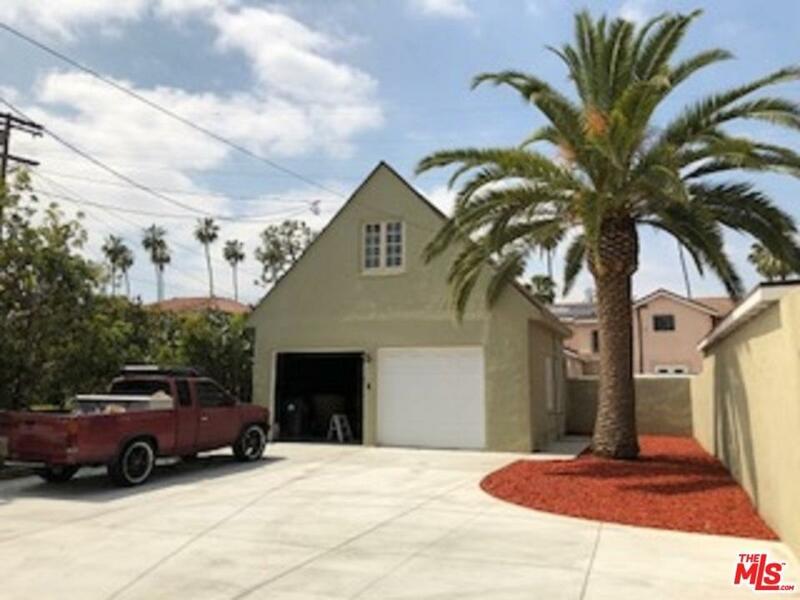 Listing provided courtesy of Carole Gillie DRE#00912938 of Compass.